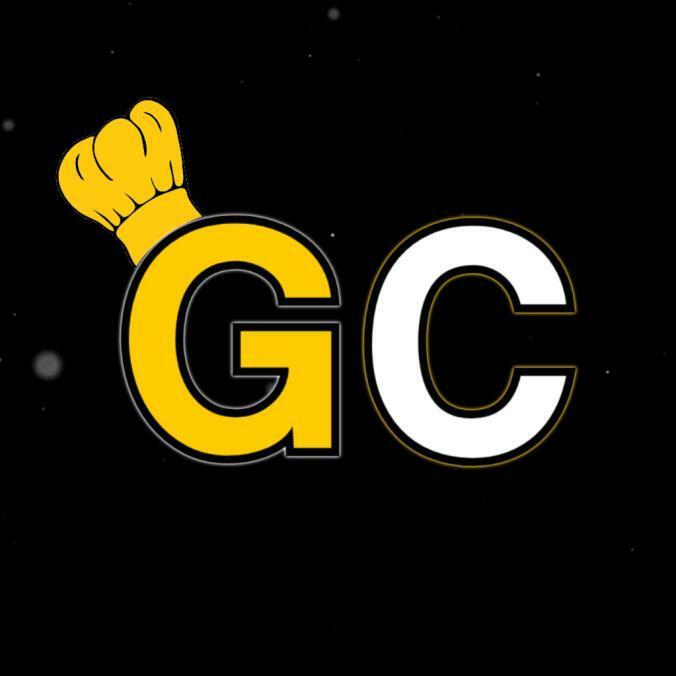 If you are looking for the reliable cook group - Golden Chefs is the perfect one. It offers all main tools for getting desired items on release days. It costs just $25 per month, so it can be called the most affordable cook group in the game. Still hesitating? Do not think about risks, imagine yourself in new sneakers and apparel.